It's been a rough offseason for the NFL, as another coaching icon is gone. 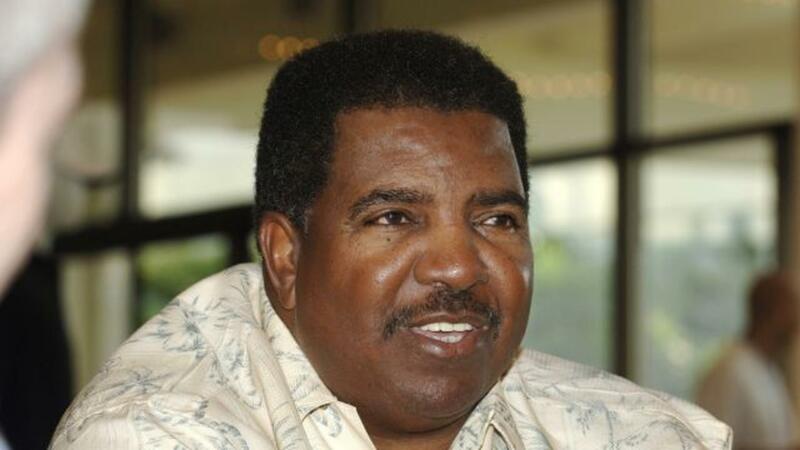 In the wake of losing Buddy Ryan, the NFL community is mourning the sudden and unexpected loss of former head coach Dennis Green. Green died of cardiac arrest on Friday morning at the still relatively young age of 67. Former Vikings and Cardinals coach Dennis Green died early this morning after suffering cardiac arrest, per friend Ray Anderson. He was 67. Green's death is one of the most unexpected and hardest stories of the NFL offseason. His legacy in the NFL will speak for itself, as his influence graced two different decades in football and he was a part of some of the most memorable moments over the last 20 years. He'll be best remembered for coaching the 1998 Minnesota Vikings to the NFC Championship game, or his epic rant after the Arizona Cardinals were beat by the Chicago Bears on Monday Night Football in the late 2000s. This is also another devastating loss for Minnesota as a state. Flip Saunders died before the start of the NBA season last year and prized Minnesotan Prince died unexpectedly back in April. Dennis Green may not have been from Minnesota, like Prince, but he might be as synonymous with purple and as connected to the coaching scene as Flip was.